This is reservation form for Hawks Factory TSUBASA Tsubame 35mm F2. We will ship the lens around Mid of Feb. Pre-order price is 1800USD excluding shipping cost. When preparer the lens, We will notice the purchase information. ) If you have any questions, could you please advise me. 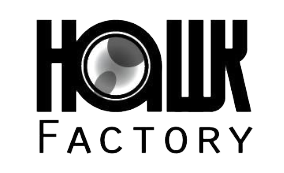 Copyright © hawksfactory tsubasa All Rights Reserved.